Founded in 1954, BURGER KING is now the second largest fast food hamburger chain in the world. Every day, millions of guests visit the food chain for they are known for serving high quality, great tasting, and affordable food. But suddenly it all turns out to nothing after the incidence that happened somewhere in America. Someone found out that the kitchen of the said food chain is not free to rats, as they are shown running around. 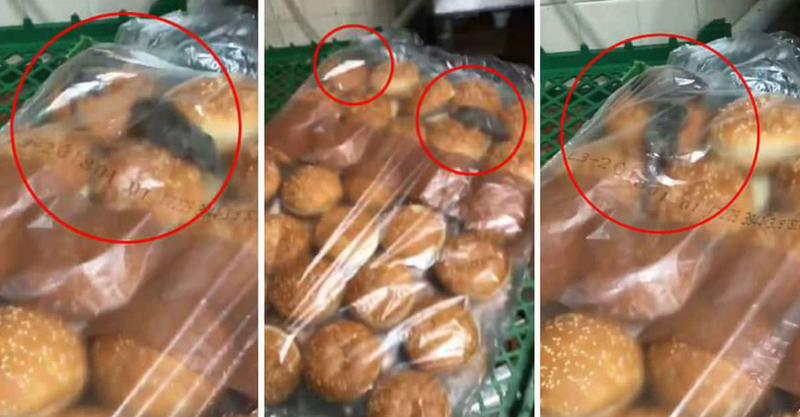 But, this is not the real case, actual rats were found inside a pack of burger buns that caused panic among the customers. A video posted on Facebook by Shantel Jhonson shows the obvious rat manifestation that allegedly happening in one of Burger King's branch. The video becomes viral with less than 1 million views showing two rats running in the plastic bag of buns and reached the right people or the authority. Many comments ask for the reliability of the video as this might be a just assumption only. 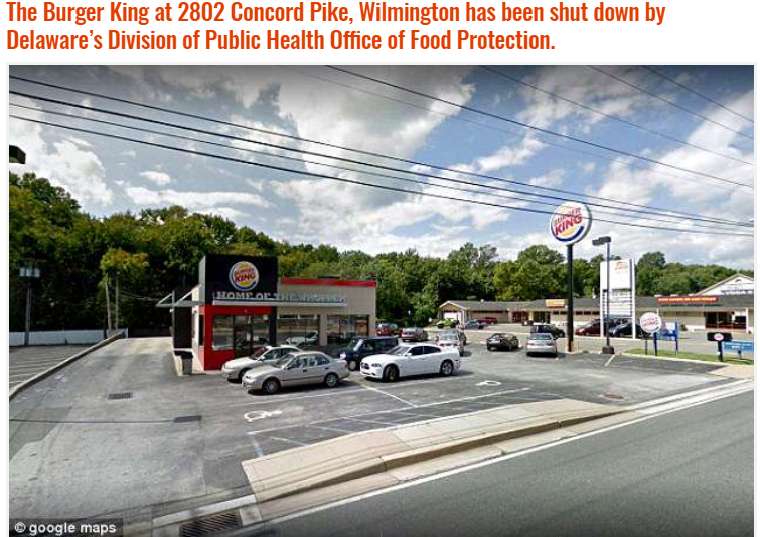 But then, Burger King was subjected to undergo inspection in response to the alleged video. According to the inspectors, there are gross unsanitary conditions inside the place. A representative of the fast food chain then replied that they will take any appropriate measures and apologize for what happened.